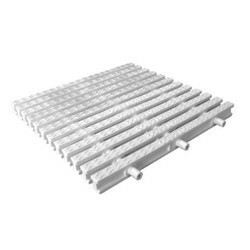 Our range of products include swimming pool grating and uv stabalised pool deck grating. 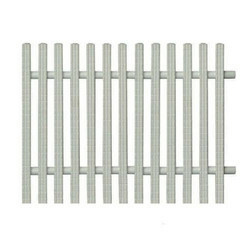 We are a trustworthy organization offering a wide gamut of Swimming Pool Grating. We are a trustworthy organization offering a wide gamut of UV Stabalised Pool Deck Grating.